3. 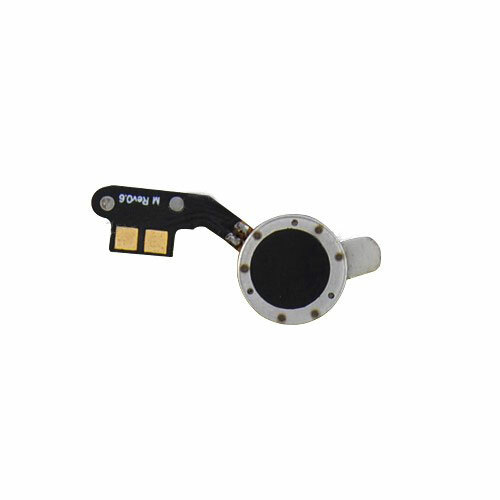 Good quality repaire part Vibration Motor for Samsung Galaxy S3 i9300 to fix no vibrate when receiving a call. It can be used to replace the damaged, broken or unusable vibrate motor and to ensure your phone working fine. 5. Professional test and strict check be made by qualified person for all items before each shipping.